The Canadian Skating Championships were first held in Ottawa, Ontario, and are now celebrating their 104th anniversary in Vancouver. The pre-eminent all-Canadian sporting event will feature approximately 250 skaters in the men, women, pair, and ice dance disciplines, competing in three levels: senior, junior, and novice. Athletes will vie for places on the Skate Canada National Team and the Canadian teams that will compete at the 2018 Olympic Winter Games. This year Canada has exceptional talent vying for these spots. Look to see Patrick Chan and Kevin Reynolds, Virtue and Moir, Keatlyn Osmond and more. Dine Out returns in 2018 with a mouth-watering lineup of special menus, culinary events, and travel perks for its 16th year. Canada’s largest food and drink festival, taking place January 19 to February 4, 2018, attracts over 100,000 attendees annually, and locals and visitors alike can look forward to a citywide celebration of feasting and fun. Look out for special events Secret Supper Soiree, Street Food City, and the Vancouver World Chef Exchange. Mark your calendars now and check dineoutvancouver.com for more information. In its third year Just for Laughs Northwest will be hitting the stage again in a 10-day festival. The 2017 festival featured sold out performances and comedy headliners such as Trevor Noah, Sarah Silverman, and My Favorite Murder. The 2018 festival will feature a variety of venues throughout the city, and will be sure to bring comedy stand-up favourites and champion improv, sketch acts, and podcasts. Keep an eye on the website for ticket details, and performer announcements. 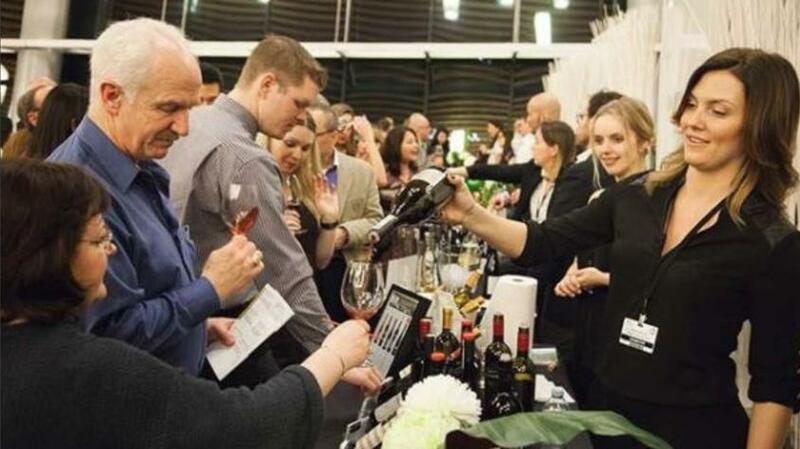 One of the oldest and largest wine events in the world, the Vancouver International Wine Festival brings together 25,000 enthusiasts in late February each year, from the vino newbie to the experienced sommelier. Unlike other festivals that focus on trade and wine insiders, the majority of the VIWF’s event are open to the general public. This year the festival’s feature regions are Portugal and Spain, with a keynote by Paul Wagner, international wine judge and award winner. Visit the website for full festival details.